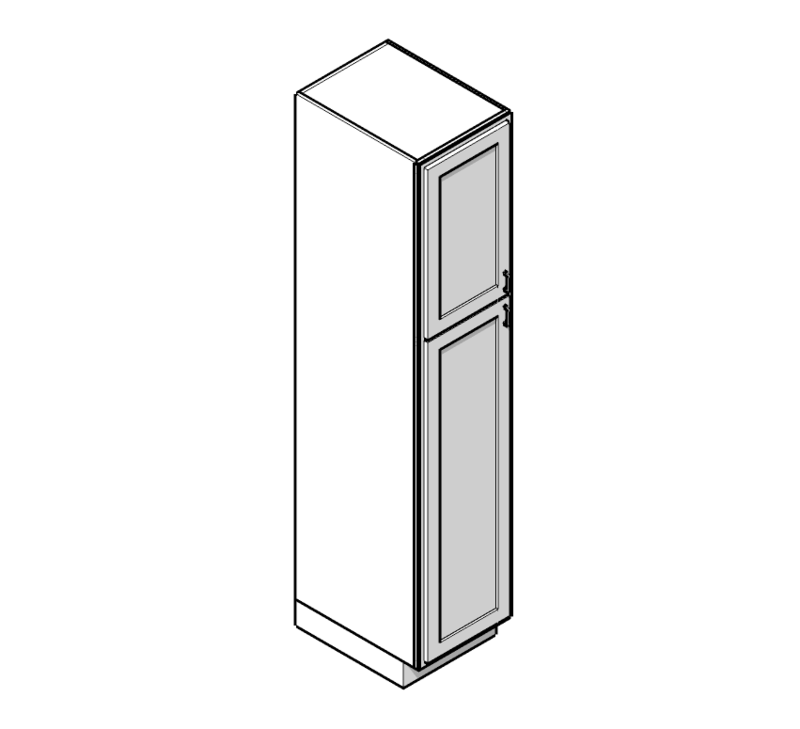 This tall cabinet has many adjustable features. All dimensions can be modified. You can also change the door overlay from overlay to inset and even frameless. Extended stiles, toe kick heights, door counts and much more can be easily edited. Click here to learn how to adjust it. 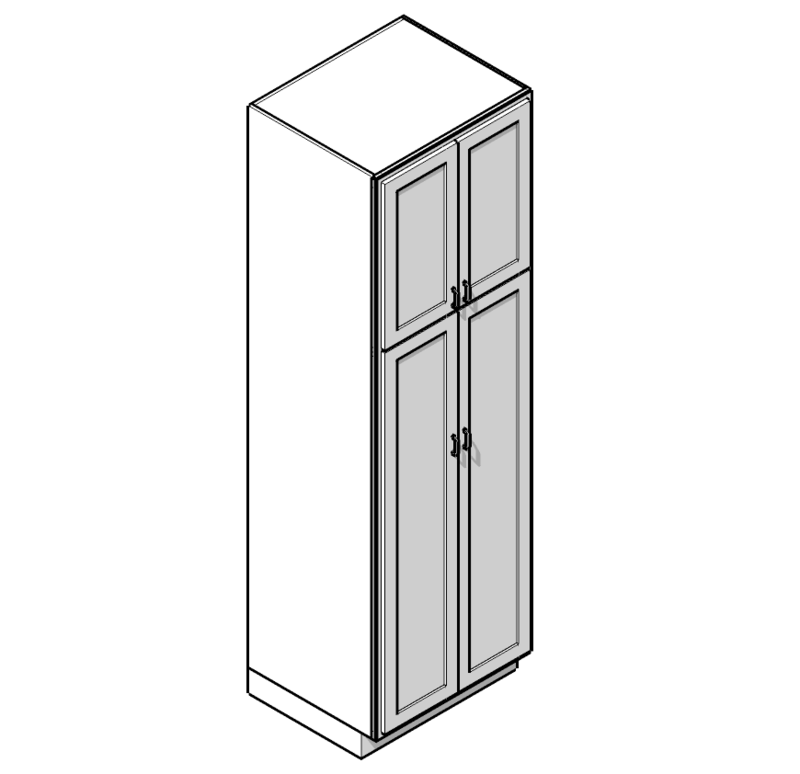 This tall cabinet has many adjustable features. All dimensions can be modified. You can even customize the opening to accommodate your oven cutout. You can also change the door overlay from overlay to inset and even frameless. Extended stiles, toe kick heights, door counts and much more can be easily edited. Click here to learn how to adjust it.